You may have heard of a significant event which happened years ago, or be familiar with how life was lived in the days of our great-grandparents from stories passed down to us. But do you really understand it? Are you able to truly imagine and delve into how life actually was? Dominican author Alick Lazare takes us by the hand and helps us understand the emotions and perspectives from a time long gone. Through his historical fiction he weaves together a story through the eyes of a voice lost in time and place. In such a retelling of events, history is made so much more personal and Mr. Lazare does the genre of Historical fiction justice. 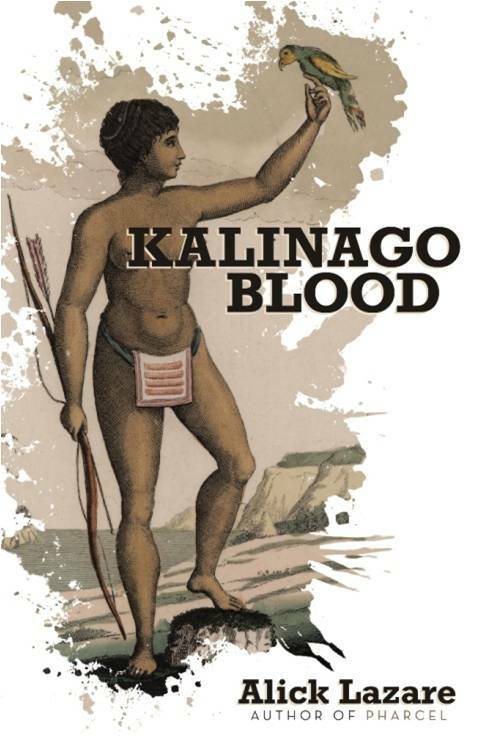 Dive into his latest book, Kalingo Blood, and see for yourself!